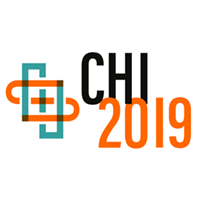 CHI 2019 – The ACM CHI Conference on Human Factors in Computing Systems is the premier international conference of Human-Computer Interaction. CHI – pronounced ‘kai’ – is a place where researchers and practitioners gather from across the world to discuss the latest in interactive technology. We are a multicultural community from highly diverse backgrounds who together investigate new and creative ways for people to interact. This will be the first time that CHI has taken place in the UK and it will be hosted at the Scottish Event Campus in Glasgow. 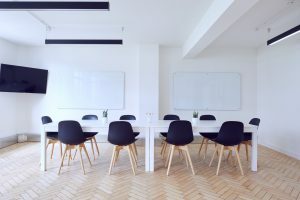 The ACM Special Interest Group on Computer-Human Interaction is the world’s largest association of professionals who work in the research and practice of computer-human interaction. 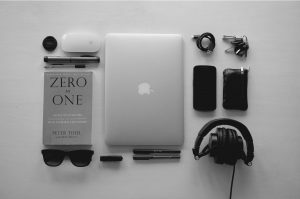 We are an interdisciplinary group of computer scientists, software engineers, psychologists, interaction designers, graphic designers, sociologists, multi-media designers, and anthropologists, just to name some of the domains whose special expertise come to bear in this area. What brings us together is a shared understanding that designing useful and usable technology is an interdisciplinary process, and when done properly it has the power to transform persons’ lives. SIGCHI has close to forty active local chapters across five continents, to promote local support networks for HCI professionals. SIGCHI members receive registration discounts to SIGCHI-sponsored and co-sponsored conferences, a subscription to “Interactions” magazine,and the monthly electronic ACM SIGCHI TechNews. SIGCHI membership also grants access to all SIGCHI publications in the ACM Portal.